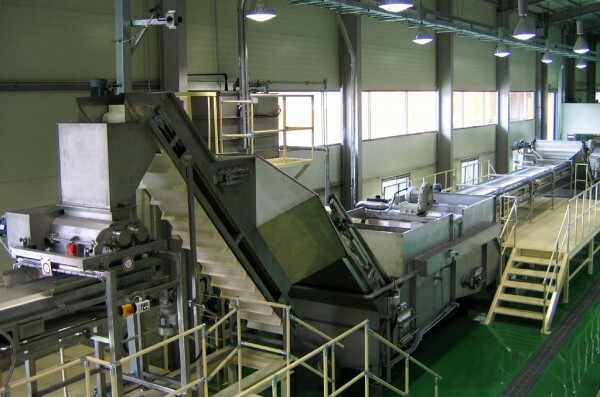 In addition to building air and vacuum-microwave dryers, BINDER Dehydration GmbH also offers processing machines for the pre-and post-treatment of vegetable, fruit and sheet material. These systems have been developed with our customers over many years. Most of the machines are designed, developed and manufactured in-house. With this wide range of machinery offerings we can offer complete turnkey processing lines. Material flow, system control and commissioning all come from a competent provider, creating a smooth process not only during the project, but also over the lifetime of the processing line.